Reporter: Hello everyone, I’d like to thank you all for joining the Prosise Podcast. Today we have a special guest and he really needs no introduction in the Los Angeles area but I believe everyone in the WORLD will know his name after this season with the Chargers. After being acquired from the Raiders for Casey Heyward a lot of people questioned whether or not he could have as great an impact as Casey did and I’ll be the first one to tell you yes, monumentally .His impact will squash anything Casey ever did for the organization and that’s no disrespect because Casey was a very honorable Charger. 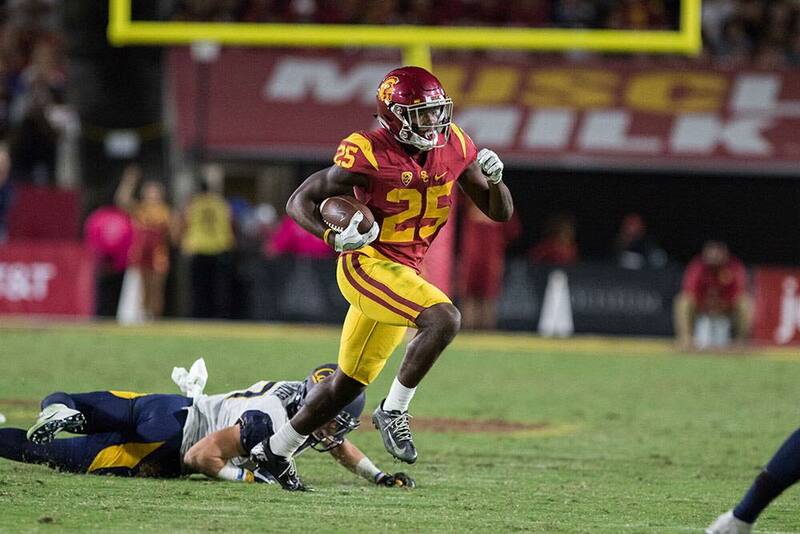 With no further adieu I’d like to introduce you to Ronald Jones II. Ronald: Wassup everyone, happy to be here, happy to be a charger and I’m getting straight to the point - I’m going to be a legend. Reporter: I’ve seen the talent Ronald and I have no doubt that you will be a legend so don’t take this question the wrong way but what has changed now for you to feel things will change after 2 years in the nfl under your belt that were pretty mediocre? Ronald: Why not me? I have shifted my mindset for the game. first reason is I’ve been working on my craft all off season and I’m ready to show the world. Next reason is I don’t think that my previous coaches knew what they had and the Chargers being a hb factory I feel honored to carry on the tradition. There would be days they didn’t even let me dress up on the Bucs and I’ll never forget that. I thought the Raiders would be a better fit we were trying to figure out our identity as a team and it was difficult to catch a rhythm. Does that answer your question? Reporter: Yes, yes it does. I’m excited thinking about it and I’ll be tuned in your first game against the Panthers. My only other question is what will be your Alias? All the Greats have had them. CJ Prosises last name alone was good enough itself and Justin “Rush Hour” Davis. reporter : Thanks Ronald we’ll be looking forward to it. Thanks for stopping by the show today. Have to come back again soon.